Sony 4K delivers maximum returns on your investment in Video Security and surveillance – in cities, public spaces, airports, roads and railways. 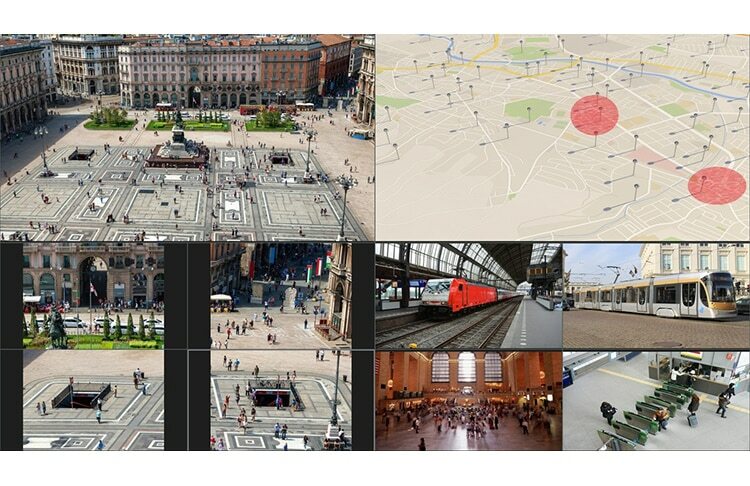 Class-leading picture quality is teamed with powerful analytics and smart setup, allowing an exciting new range of video monitoring applications. 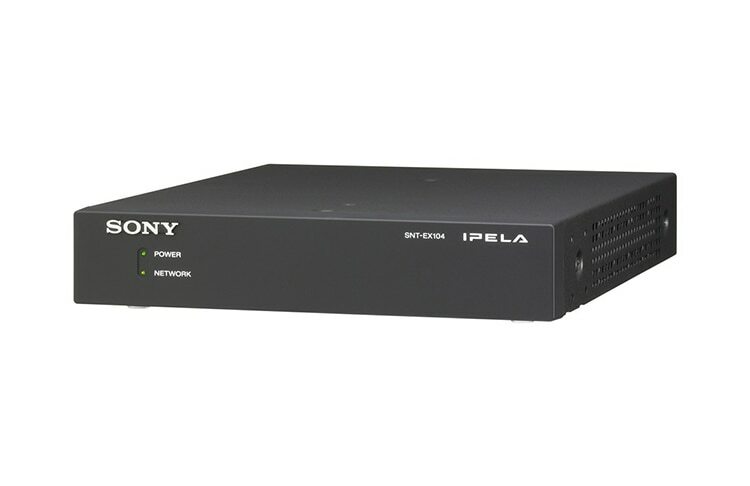 You’ll clearly see the difference that Sony 4K delivers in any environment, with dramatically increased efficiency and lower operational costs compared with conventional Video Security solutions. The Austrian construction steel specialist SAKO has been using three SNC-VM772R 4K network security cameras from Sony Professional since 2015. 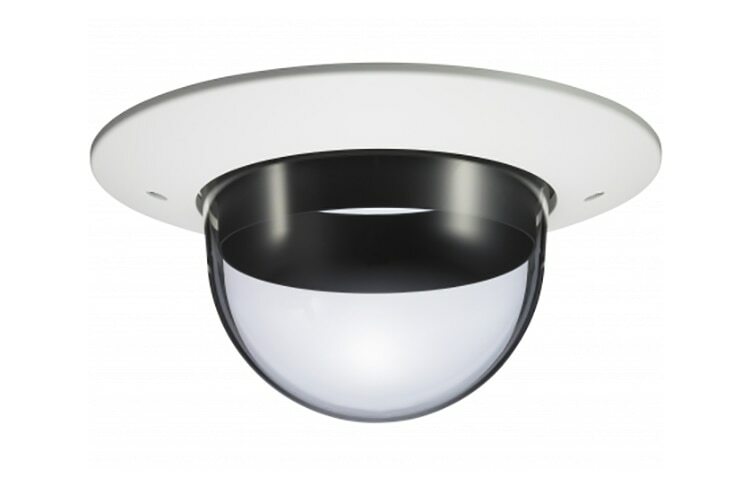 Our ultra-sensitive SNC-VB770 4K camera captures crisply detailed Ultra HD video footage where other cameras struggle. The secret’s in its super-sized Exmor™ CMOS image sensor plus sophisticated light capturing technology – turning near-darkness into video and still images with unrivalled clarity. 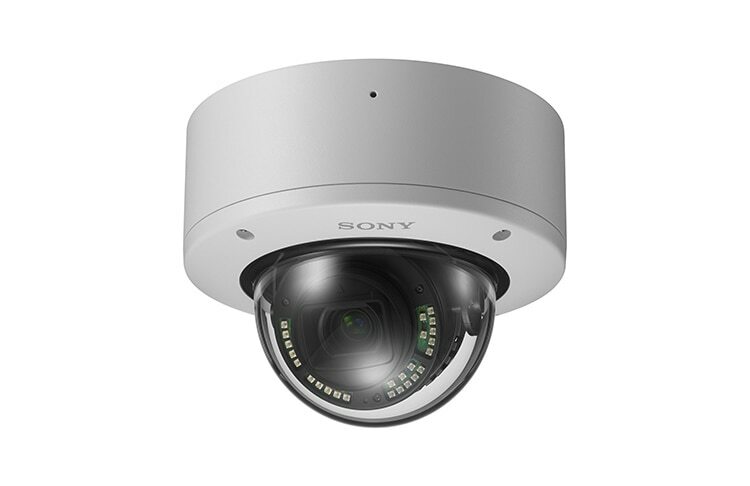 From schools and shops to city streets: learn how Video Security and CCTV surveillance solutions by Sony are protecting people, property and places. Watch real 4K footage from our 4K network cameras. 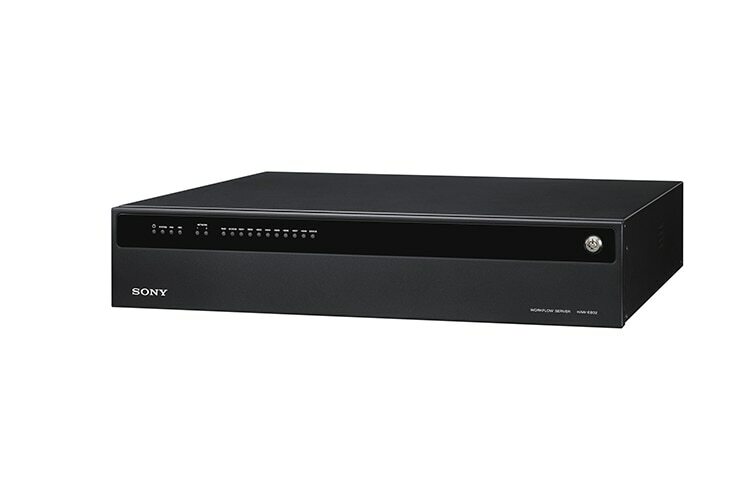 Find out more details on Sony technology and a further explanation on the benefits to your security system.